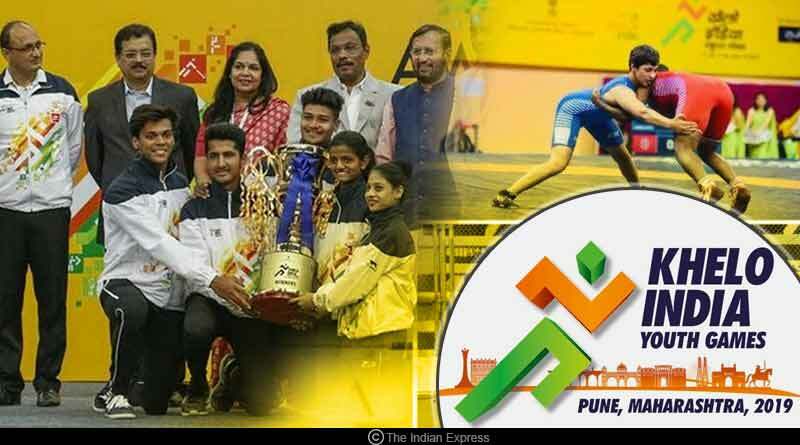 The prestigious Khelo India Youth Games came to riveting end with Maharashtra continuing their dominance on the final day of the games to take their overall medal tally to a staggering 228, one that included a whopping 85 gold medals, 62 silver and 81 bronze medals to be crowned champions of the second edition of the games and with it take home the glistening trophy under their arms. Coming second was Haryana with an overall tally of 178 medals while capital city Delhi came third with a resounding effort to win a total of 136 medals at the event. 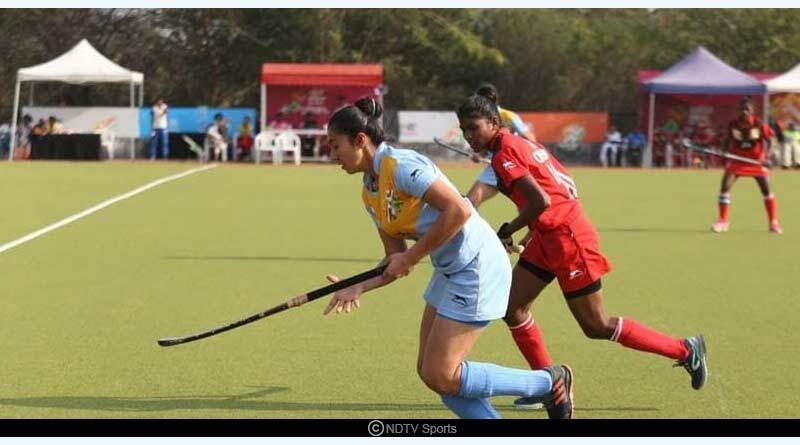 The 12-day showpiece event promoted the culture of excellence and sports in the country with a bid to handpick and nurture athletes from the grassroots level and provide them with world-class facilities to further boost their upbringing saw a plethora of games being contested across a variety of disciplines. 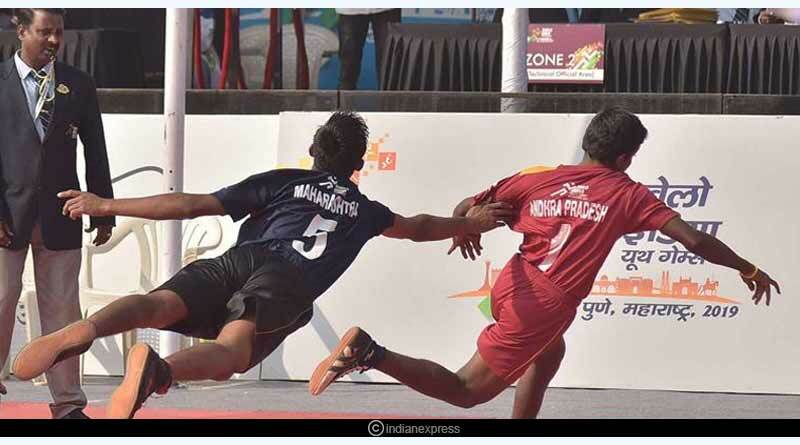 With more than 5,000 athletes from around the country competing in both team and individual events, Khelo India Youth Games 2019 was a riveting affair, one that saw some magnificent displays over the course of its life. 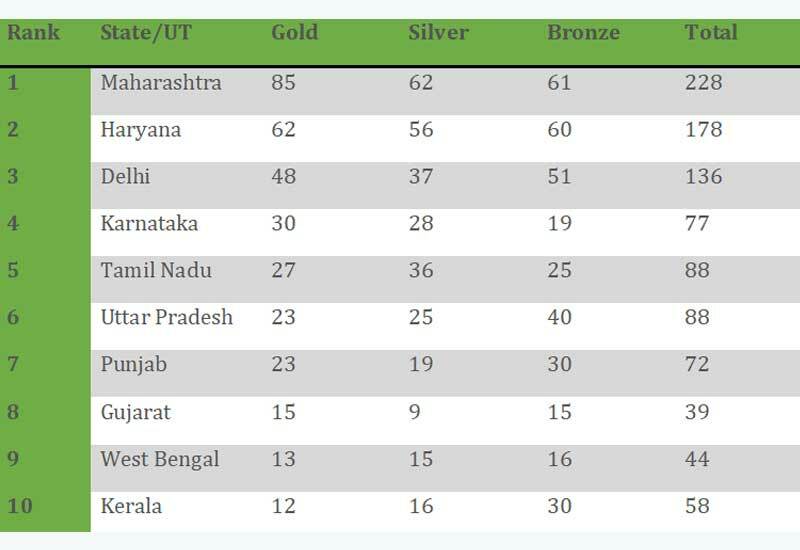 Coming back to Khelo India Youth Games final medal tally, Coming out on top with a comprehensive showing to stamp their authority as a true sporting state, was the hosts themselves, Maharashtra. Ever since they took the lead to sit top of the table early into the games, their athletes were adamant to hold onto their spot, refusing to relinquish their place at the helm, consolidating their spot at the top with each passing day. Picking up a gold medal in every discipline, Maharashtra ensured they stayed well ahead of their competition, continuing their winning run till the last day of the games when they grabbed two gold medals in archery to keep adding to their already impressive tally. The state’s athletes packed the badminton haul during the awards ceremony, erupting in joyous and jubilant celebrations as they were handed over the trophy, one they thoroughly deserved after a compelling show. Coming in second place was Haryana who reaffirmed their status as one of the best states in the country for wrestling and boxing, registering half-century hauls in both the sports as they won an overall 62 gold, 56 silver and 60 bronze medals for an impressive haul of 178 medals. They had won 18 gold, 16 silver and 17 bronze medals for a total of 51 medals from boxing alone while a rich collection of 24 gold, 16 silver, and 18 bronze medals, for a total of 58 medals in wrestling saw their medal tally from these two disciplines reach a mammoth 109. Completing the top 3 winners’ spot was Delhi who after coming out of the blocks in the early part of the games fell behind to slip from second to third place. It was still a fantastic and flawless display of sporting strength by them with the city showing why it continuously gives the country some of the best athletes ever to be witnessed in the land with a finish of 136 medals that involved 48 gold medals, 37 silver, and 51 bronze medals. For more articles like Khelo India Youth Games final medal tally, do Subscribe to our newsletter and follow us on Facebook, Twitter, and Google+.